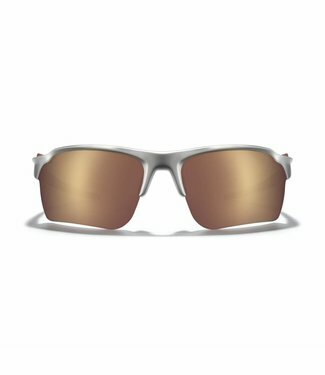 Do you suffer from the sun's rays or the wind in your eyes? 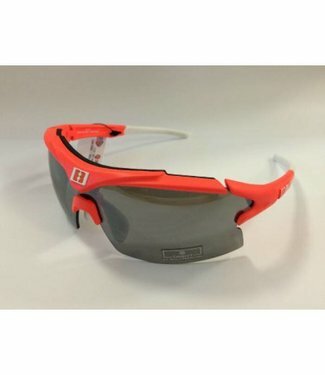 This is not necessary! 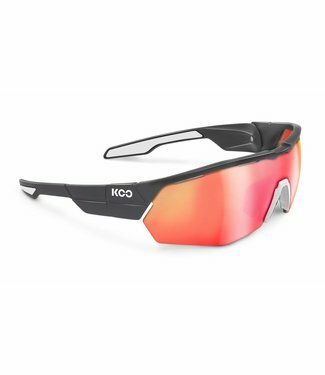 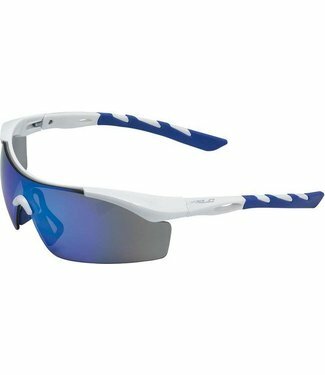 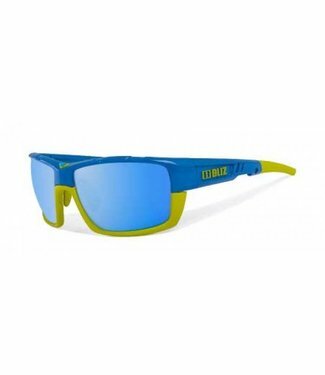 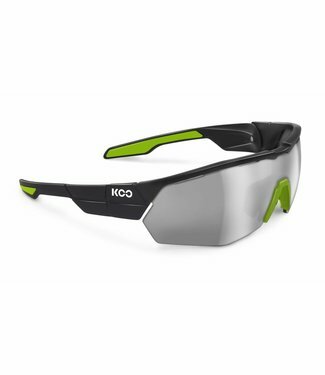 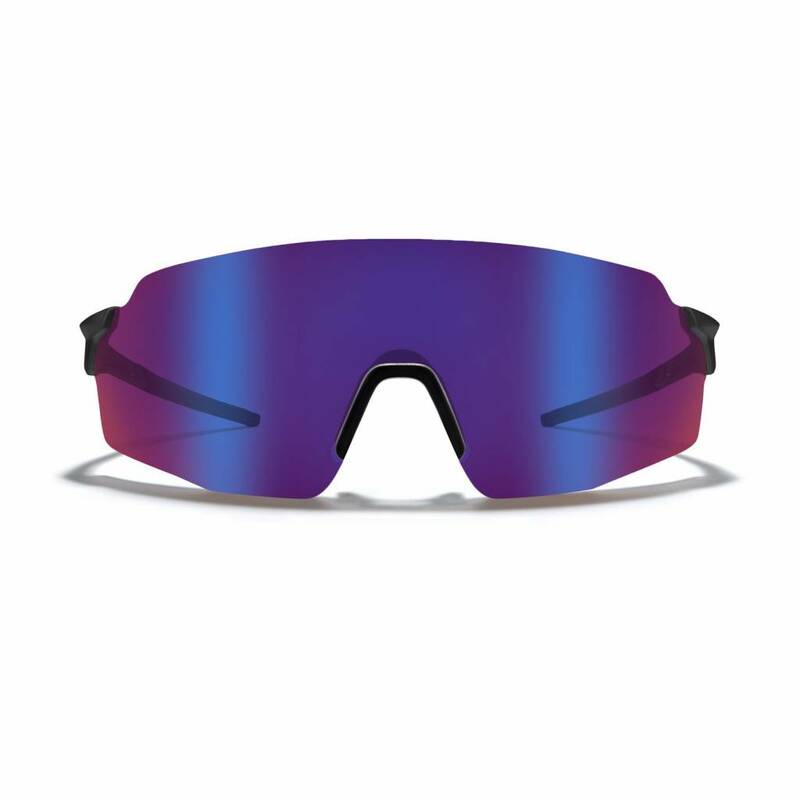 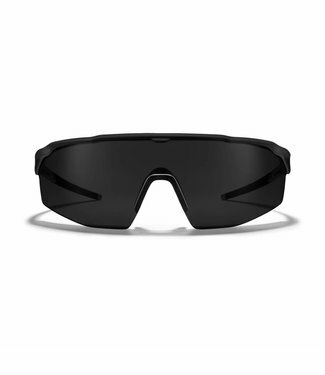 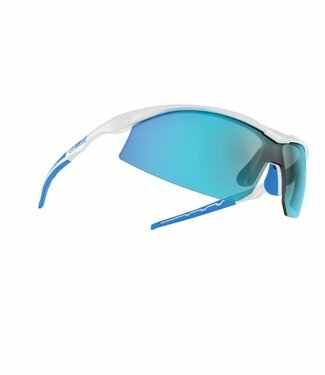 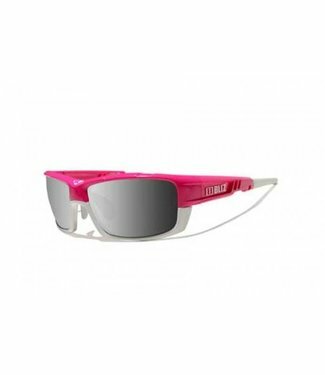 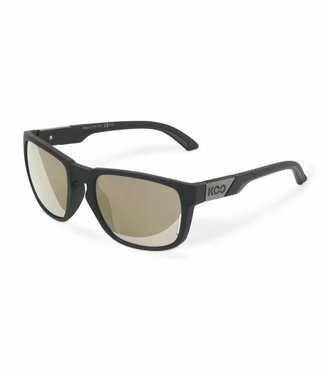 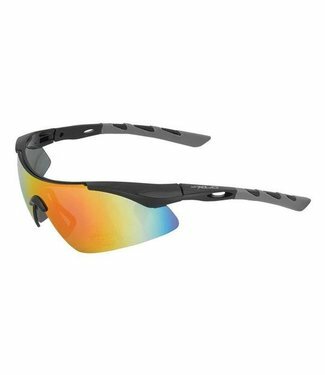 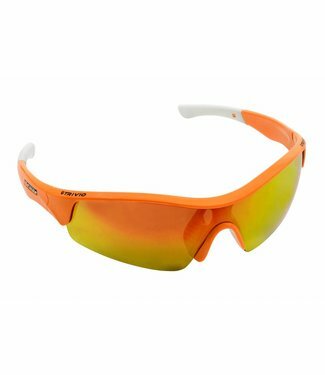 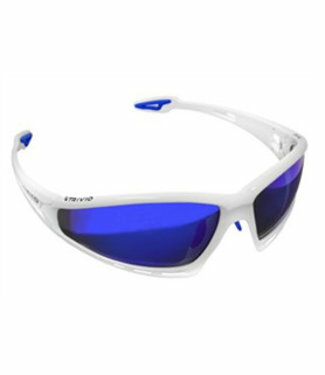 We offer you a nice range of sports glasses so that you can always exercise in wind and sun. Bliz, KOO, ROKA and Casco are good quality designer glasses for a great price. Casco is a family business focused on producing top quality products with an exceptional flair. 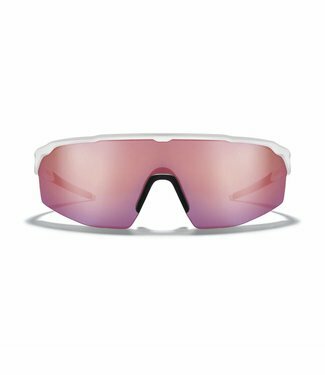 This philosophy has proven to be effective, as hull is now one of the market leaders in the design and production of high-end helmets and glasses. 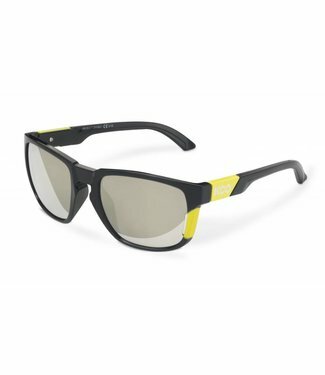 The passion of Scandinavian Bliz is to make technical sports glasses! They are constantly developing new products and technical solutions. 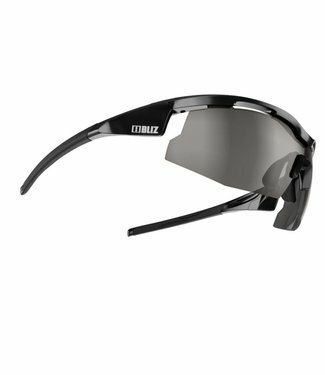 With Bliz you can feel safe and stay focused on your sport. 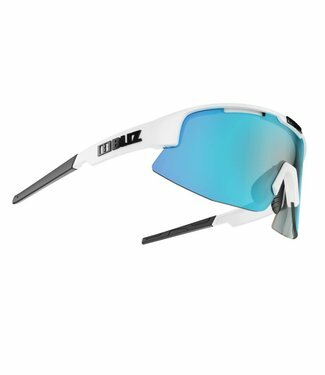 Bliz finds three important elements of high value: design, flexibility and market value.